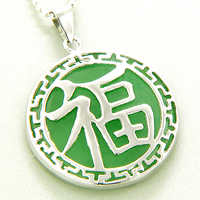 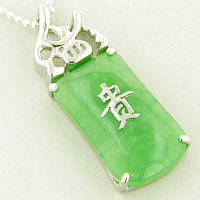 These are Absolute SUPER Quality Jade & .925 Silver Jewelry. 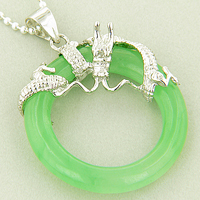 They are So POPULAR in our Every Day Fashion. 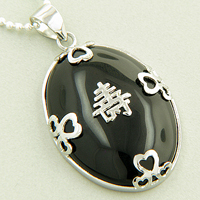 These Pendants are So LUCKY and Fantastically Attractive to bring two Important Things for its owner: Good Luck and Beauty. 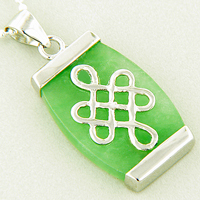 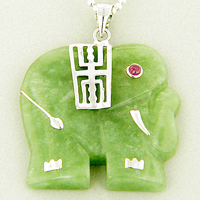 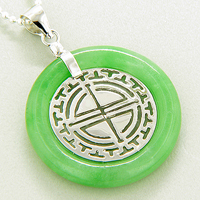 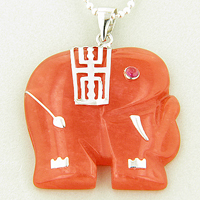 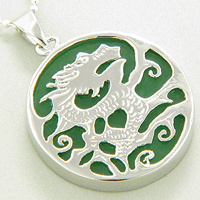 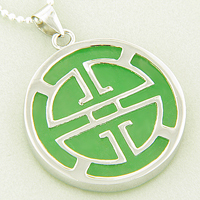 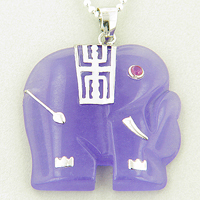 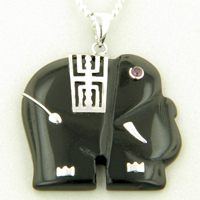 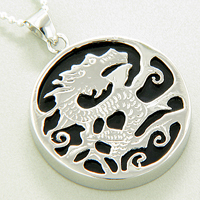 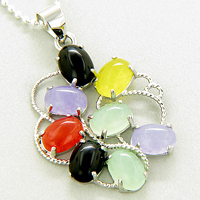 Each Pendant is made from Highest Quality Sterling Silver and Genuine Jade Gemstone.